Another book fell victim to intolerance recently – Wendy Doniger’s ‘The Hindus’. Instead of a protracted legal fight, the publisher of the book, Penguin, chose to make an out-of-court settlement with the organization that had filed a complaint, claiming the book had “hurt the religious sentiments” and “contained factual errors”. While many are supporting the ban, Indian liberals have decried the decision and Penguin has been criticised heavily for buckling under pressure. Book censorship is not a new phenomenon – books have been banned and burnt for centuries. 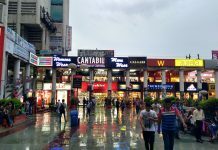 In a multicultural country like India, it is difficult to maintain perfect stability, especially when it comes to religion. Far too often, religion seeps into public life, into politics and literature, instigating waves of discord that manifest themselves through public demonstrations and litigation. On a fundamental level, censorship of books displays a blatant disregard for pluralism, and an overwhelming eagerness to tear down new ideas. 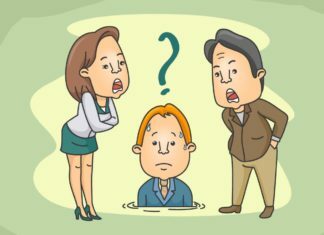 While it is certainly the government’s prerogative, too often, the law is taken in the hands by outraged citizens! 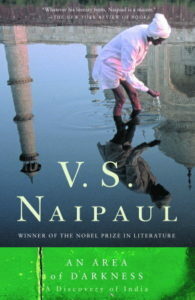 The first book in Naipaul’s trilogy on India – ‘An Area of Darkness’ was published in 1964. It is a semi-autobiographical account of the year he spent travelling in India. The style of the book is quintessentially Naipaul – unsentimental, unflinching – he writes with a coldness of a surgeon’s knife. It features Naipaul’s strikingly original responses to India’s paralyzing caste system, its apparently serene acceptance of poverty and squalor, and the conflict between its desire for self-determination and its nostalgia for the British raj. Obviously, the dark tone of the book did not please the Indian tourism board. 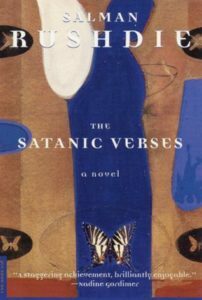 Criticised for its portrayal of India as a helpless, hopeless place, the book was banned in India. Salman Rushdie’s ‘The Satanic Verses’ is considered the most controversial book ever, which got him immense notoriety as a writer and also a few death threats. There was a rash of protests around the world following its publication in 1988. Books and effigies of the writer were burnt. 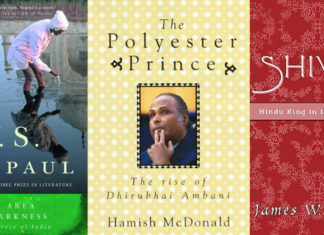 India was the first country to ban the book – other countries soon followed suit. The book is about two Indian expatriates, now living in England, are on an airplane when it is exploded by terrorists. They survive the explosion and the fall, but after landing their lives change. 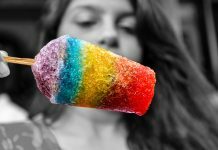 The garish obnoxious one, gains a halo, becoming the arch-angel Gabreel and the prim and proper other one becomes the devil. The devil’s story is his reintroduction into society and the angel’s story is through his dreams, who he inspires the prophet Mohammad. Everything culminates into a showdown between these two entities. 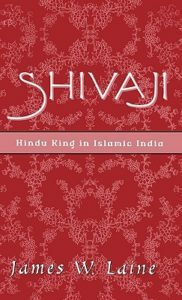 When this biographical book on the Maratha King Shivaji was published in 2003, nobody could have anticipated the public ire that it drew. James Laine, a highly respected scholar, had done some of his research for the book in Bhandarkar Institute of Oriental Research, Pune. 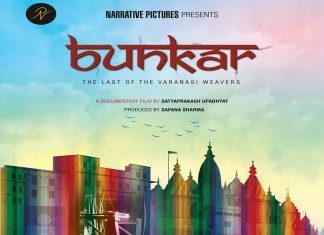 While a ban was imposed on the book in Maharashtra, angry mobs ransacked the institute, destroyed many precious manuscripts in the process. 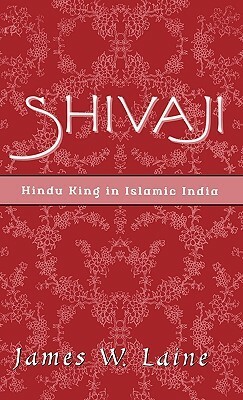 James Laine traces the origin and development of the Shivaji legend from the earliest sources to the contemporary accounts of the tale. His primary concern was to discover the meaning of Shivaji’s life for those who have composed the legendary accounts of his military victories, his daring escapes, his relationships with saints. In the process, he painted a complex picture of Hindu-Muslim relations from the seventeenth century to the present. Eyebrows were raised when Jaswant Singh, a prominent member of the BJP came out with a book on Jinnah in 2009. Like its heavy title, the book was pronounced to have suitable scholarly merit. Instead of being a tendentious tome, it was a well-researched, perspicuous book. However, the Gujarat government banned the book and Jaswant Singh was unceremoniously expelled from his party. The partition of India in 1947, has been the most wounding trauma of the twentieth century. Why did this partition take place at all? Jaswant Singh attempts to find an answer. He studies Jinnah’s political journey beginning as ‘an ambassador of Hindu-Muslim Unity’ and ended up with his becoming the ‘sole spokesman’ of Muslims in India. 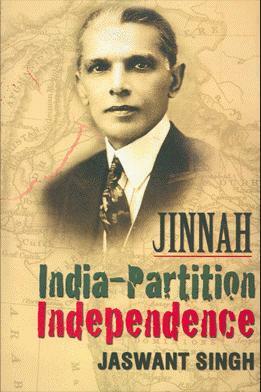 The book attempts an objective evaluation of Jinnah’s transformation. 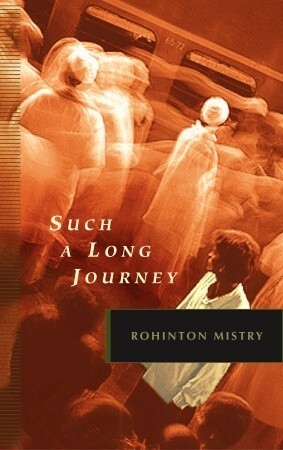 ‘Such a long journey’ is a highly acclaimed novel by Rohinton Mistry. 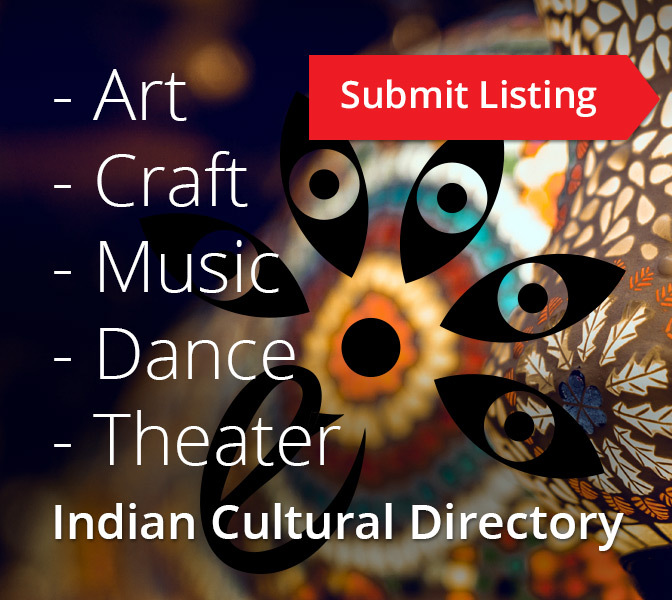 It has won many awards like The Commonwealth Writers Prize, Governor General’s award, and was also shortlisted for the prestigious Booker prize. 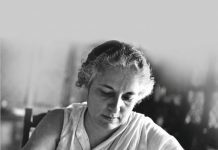 It follows the family life of a Parsi protagonist in the tumultuous decade of 1970, under the rule of Indira Gandhi. Shiv Sena objected to the ‘derogatory’ remarks made against its leader in the book. 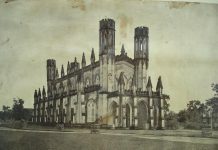 The issue was fiercely debated on public forums and within academic circles after the University of Mumbai withdrew the book from its syllabus. Rohinton Mistry later issued a public statement, expressing his disappointment about the withdrawal. 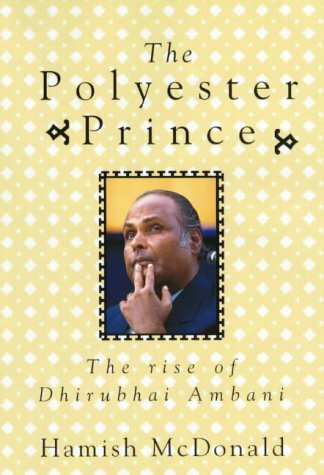 ‘Polyester Prince’, the unofficial biography of Dhirubhai Ambani, which could have been one of the polemical biographies of the decade, never saw the light of the day. Harper Collins, the publisher anticipated legal action from the Ambani family and pulled the plug before the book could go into print. The book comments on length on the concept of power, and gives a riveting account of Ambani’s meteoric rise, his hits and misses and his successors. The book, though unavailable in India, can be found and read on the web. Pirated copies of the book are also commonplace. ‘It was five past midnight in Bhopal’ is a novel based on one of the greatest disasters in the recent times – the Bhopal gas tragedy, which killed thousands of people and left lakhs injured. Instead of being a dry, prosaic account, the book is a tribute to the resilience of the human spirit, a chronicle of human survival against all odds. The book was banned after Swaraj Puri, the commissioner of Bhopal during that period, filed a defamation suit. Later, the ban was lifted by the Madhya Pradesh high court. Critic: To Be or Not to Be?